The Church’s commitment to the life of every human person from conception until death is firm. God alone is the author of life and for the civil government to sanction the willful murder of children is unacceptable. For a Catholic political leader to do so is scandalous. I encourage the faithful to turn to our Lord in prayer for our political leaders, entrusting them especially to the intercession of St. Thomas More, a public servant who preferred to die at the hands of civil authorities rather than abandon Christ and the Church. Let us also keep the unborn, as well as all pregnant mothers, in our prayers. Bishop Daly’s action will hopefully act as a catalyst to encourage the Bishops of New York to follow his lead. You can read Bishop Daly’s entire letter here. 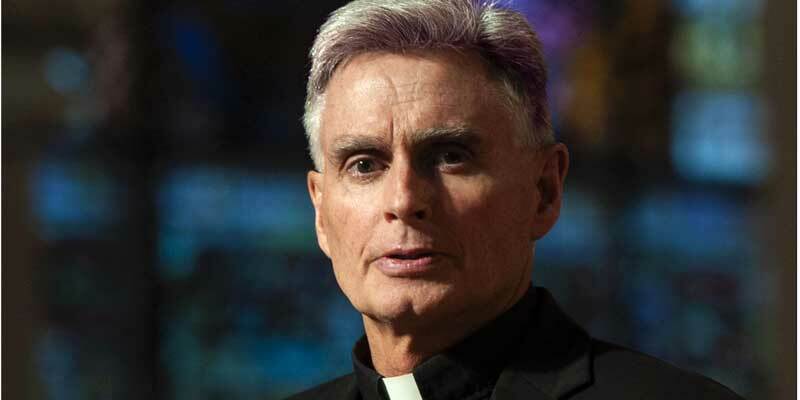 ⟵Are Catholic Bishops Complicit in the Culture of Death?